Shares of Apple have lost nearly 30% from an October record, dropping on concerns over the demand prospects for its key iPhone product line. In its most recent quarterly report, the company posted its first holiday-quarter sales decline since 2001, a drop that was almost entirely due to lower smartphone sales. The stock rose 1% in early trading on Monday, on track for its fourth straight daily gain. Given this environment, and given that Apple has roughly US$130-billion in net cash — along with an average of $45-billion in cash flow generated every year after dividends — investors are likely hoping that Apple “uses its balance sheet strength to insulate the business against often-seen disruptions in the technology landscape”, analyst Samik Chatterjee wrote. JPMorgan has an overweight rating on Apple stock, along with a $228 price target. In JPMorgan’s view, video gaming, video content and smart home speakers are among the industries with “the most strategic value”, for Apple, “providing potential growth opportunities to leverage services over a wider installed base”. Netflix was deemed “the best strategic fit” for Apple in the content category, “although we appreciate a combination is less likely as Netflix is unlikely to be a seller for a modest premium”. The video-streaming giant has a market capitalisation of $148.4-billion. 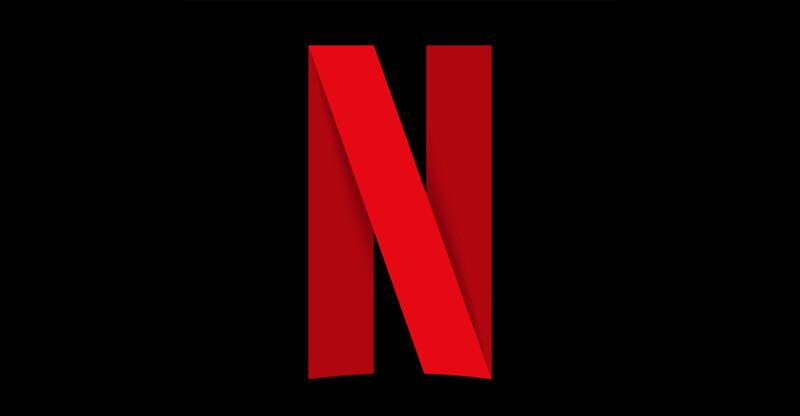 Video content provides “leverage to rapid growth in content consumption on mobile” and Netflix has “an established platform to accelerate Apple’s nascent investments in original content”, Chatterjee wrote to clients. Shares of Netflix rose 1.3% on Monday. The speaker category has a “focus on high engagement with customers”, and it offers “synergies in driving Apple Music services”. 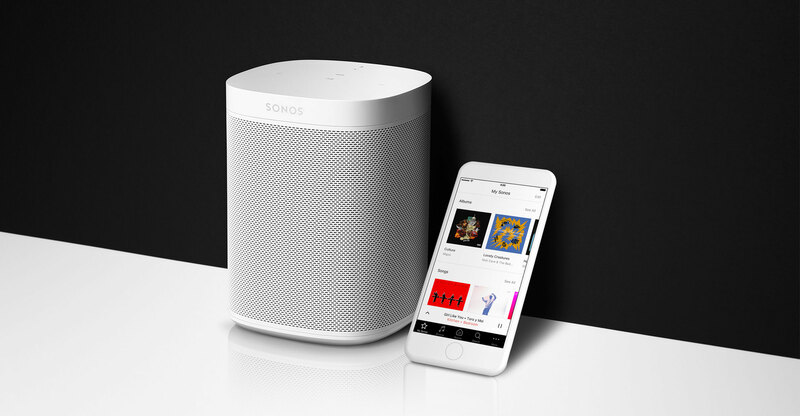 Sonos had a market cap of $1.2-billion, as of Friday’s close. The stock rose 6% on Monday, its seventh straight daily gain — the longest such streak in its history.